Micellar casein (milk protein isolate), derived from cross-flow microfiltration (CFM) for the highest available, native protein quality. Contains naturally calcium, phosphorus and potassium. 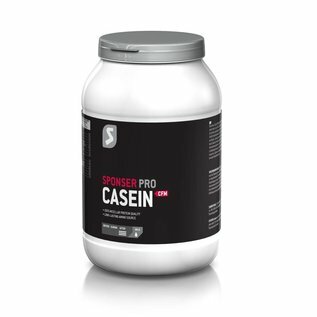 Casein (lat. Caseus) is the insoluble protein fraction from milk and contains naturally different kinds of protein (αS1-, αS2, β- und κ-Casein). Characteristically is its slow stomach depletion and therefore its long lasting amino acid flux into the blood. 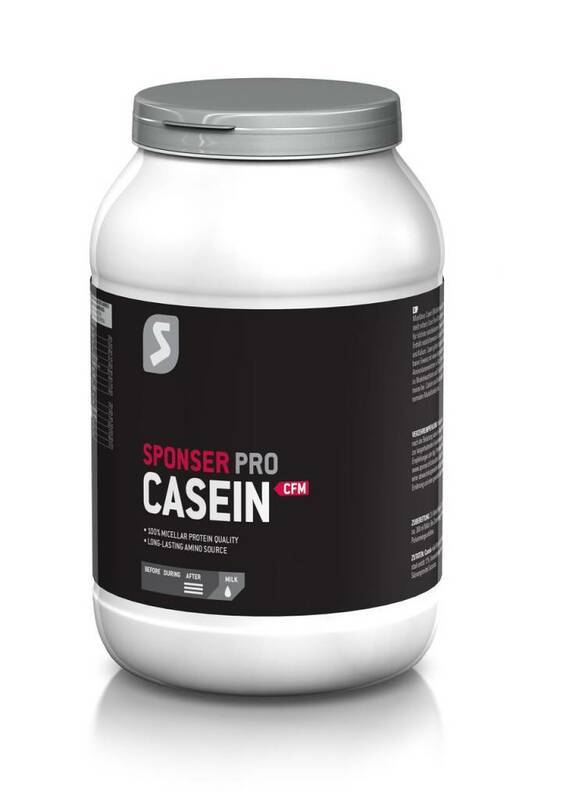 In sports nutrition casein is preferably used as bed time protein. 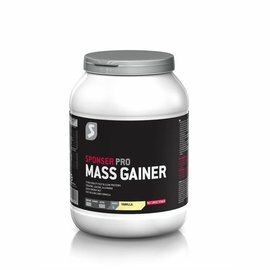 Protein contributes to growth and maintenance of muscle mass. Calcium and potassium contribute to normal muscle function.